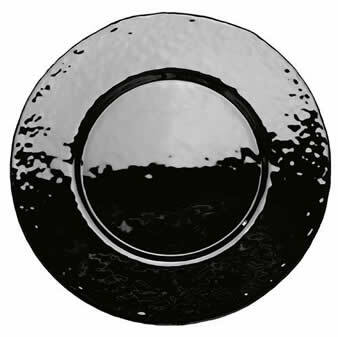 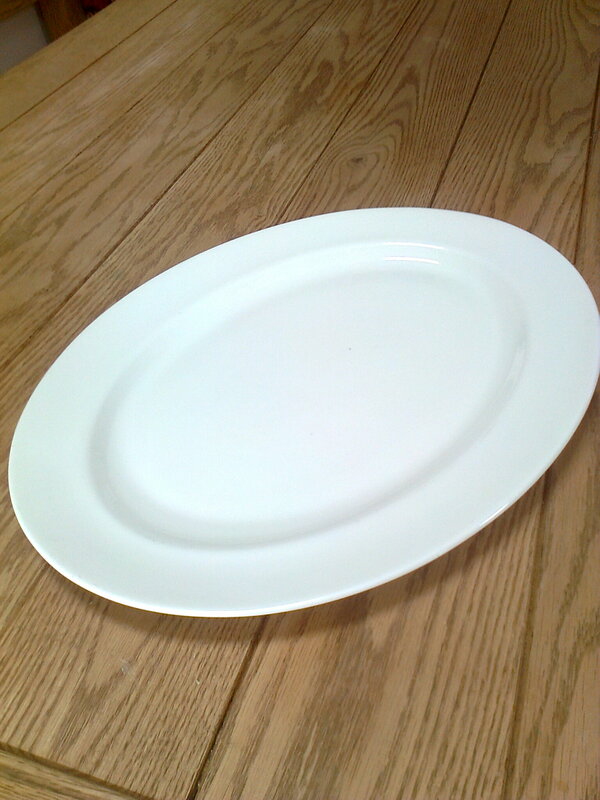 Creative Crocs – China Service,..
Large Black Plates for Chargers, Starters, Desserts, etc. 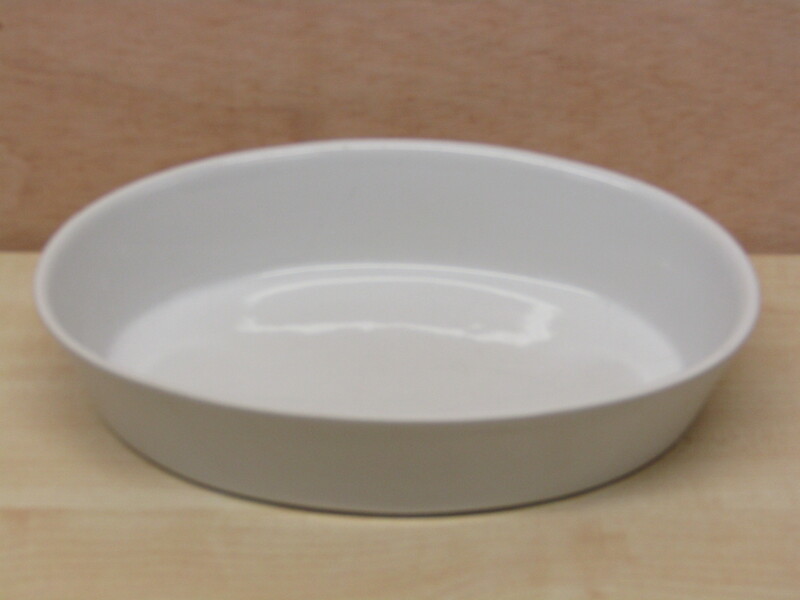 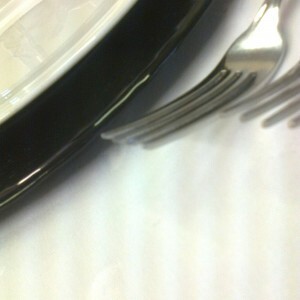 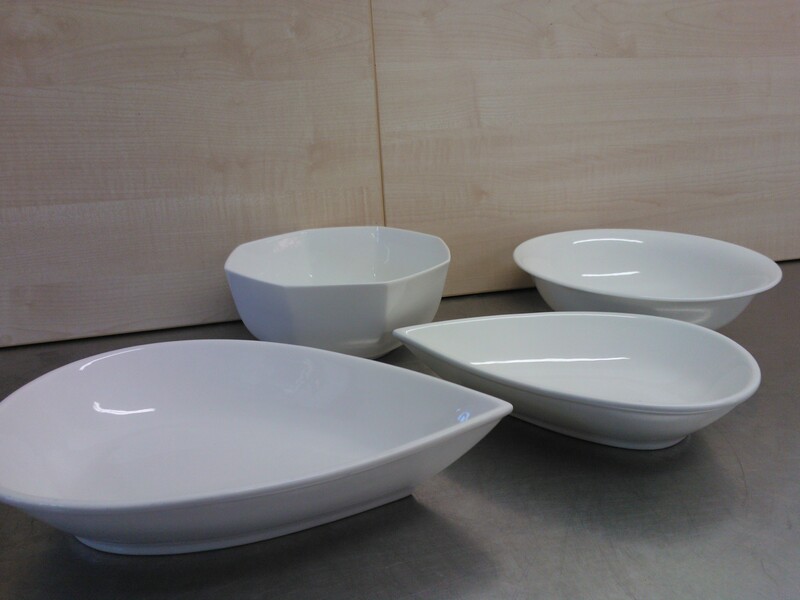 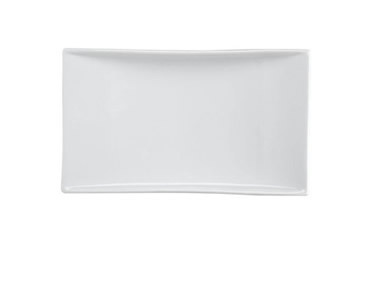 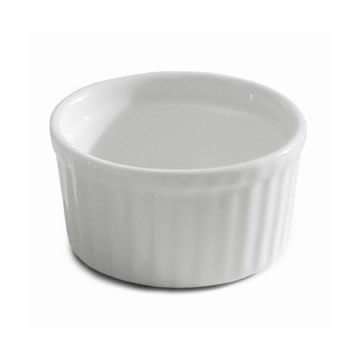 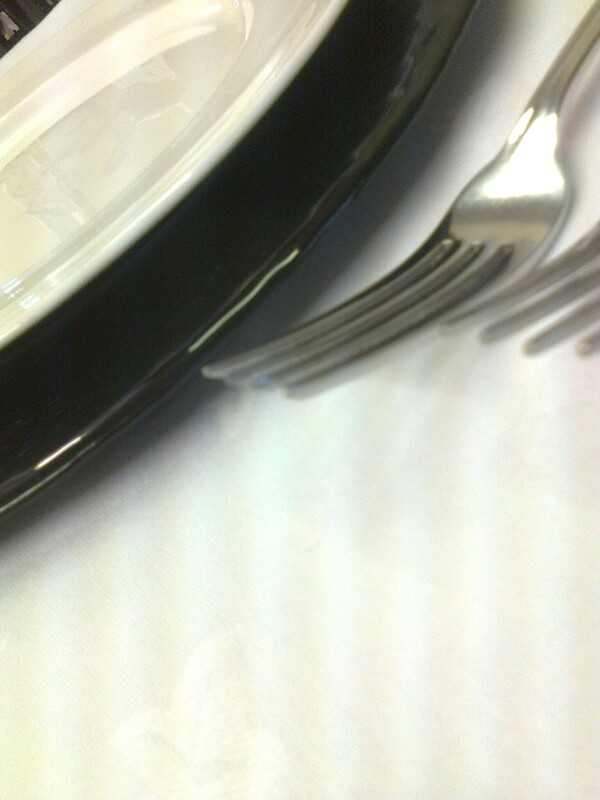 White Rectangle plates for Desserts, Starters, Service. 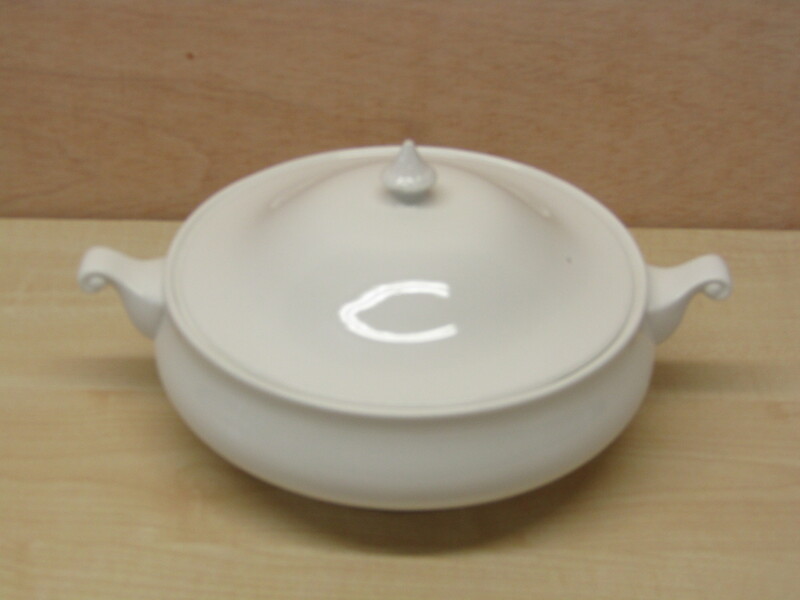 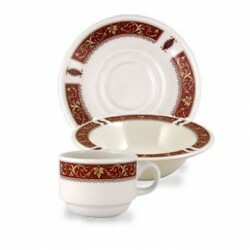 VARIOUS SERVING DISHES, BOWLS ETC,.LISTED IN CLASSIC CHINA, GLASS, OTHER SERVICE ITEMS. 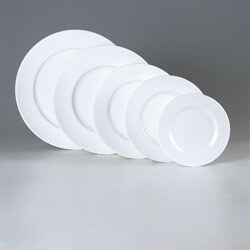 Be the first to review “Creative Crocs – China Service,..” Click here to cancel reply.